Maybe it hasn't felt like winter everyday this season so far, and that's ok. We've had a handful of omg this is the tundra days but nothing longstanding. But, when those days do come, you've gotta be prepared. 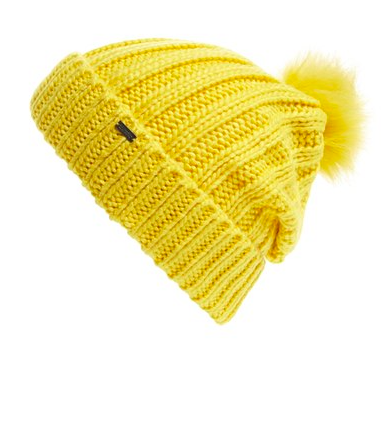 I am talking about an adorable beanie. 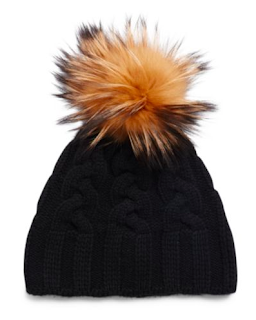 Something with a pompom that is fun and warm. A classic navy with a punchy pom. What's not to love? Hello cheery yellow! What a fun way to brighten up a frigid day. I really like the ribbing on this cap. It gives it a slouchy look. Have some fun with your outerwear. 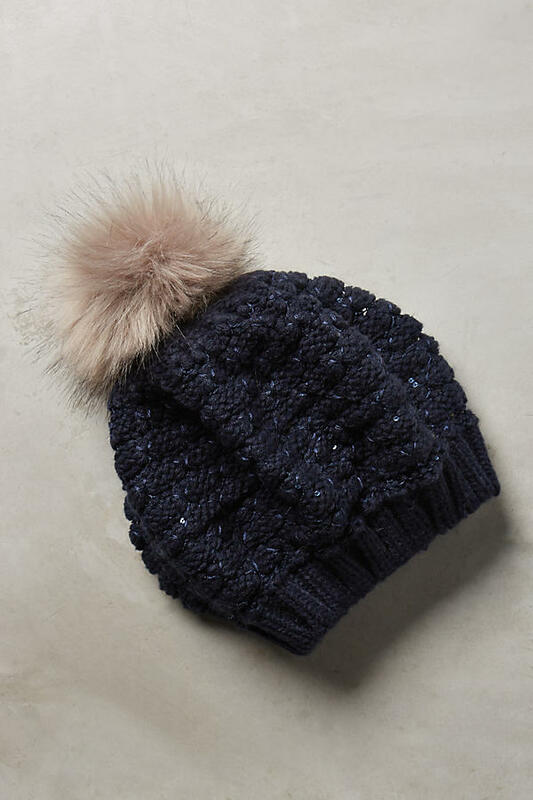 If you're going to be freezing, you might as well look great. 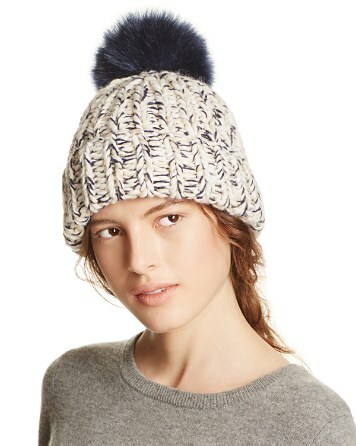 I snagged a Kate Spade puff hat from Macy's on sale last year and it's a staple now. Thanks for these picks!